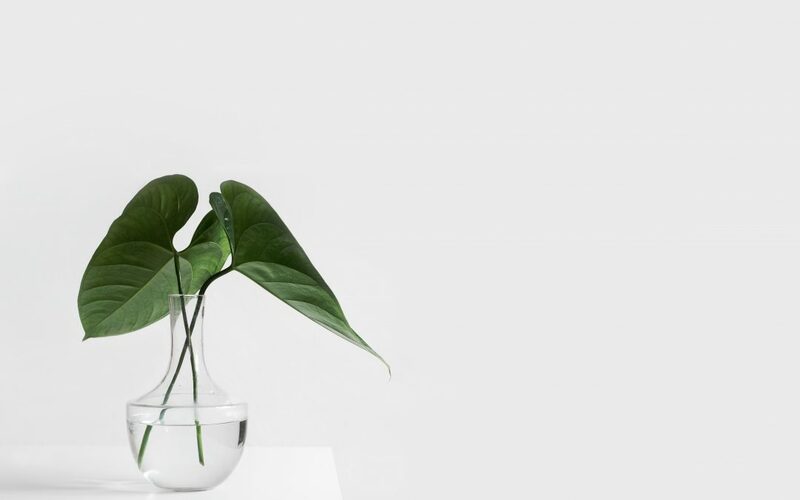 Ways you can become a minimalist - Weichert, Realtors® - Barton Harris & Co.
Minimalism is being able to purposely live with only the things you truly need in everyday life. Essentially, you will only be surrounded by a few material items, meaning that you will be able to do much more with your time and your life. Here are three ways in which you can easily become a minimalist. When we really stop and think, we begin to realize that there are items in our home that are truly junk, such as boxes, old clothes, and broken items. Consider beginning with a clean slate by simply getting rid of these items, either by throwing them away or, if you’re able to, recycling them. Think about many of the items that you have in your home, then think about whether or not some of them could potentially be used for more than one purpose. For instance, if you have a duvet cover, you could use it during the summertime as a light comforter before filling it in during the winter as a heavy comforter. The same type of thing could be done with various types of kitchen utensils and appliances, such as a single bottle opener for both beer and wine, as well as a four-in-one grater. Hang mugs or a roll of paper towels underneath a cabinet. Obtain wire shelving to help maximize the amount of space in your cabinets. Scan photos to your computer rather than keeping them in multiple photo albums, which can enable you to create a slideshow if you wish to do so later on. Thank you for reading our real estate and homeowners’ blog. We are Weichert Realtors – Barton Harris & Co. and we’re happy to have helped you with ways you can become a minimalist.